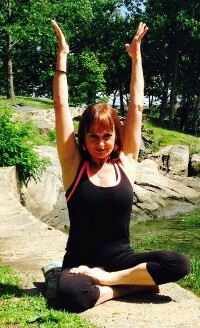 Athina Pride is a 500-hour Certified Kripalu Yoga Instructor and has been teaching yoga since 1998 (20 Years). 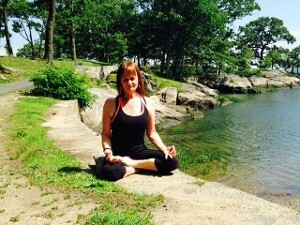 She is the former owner of Essence Yoga and Infinite Yoga Center in Larchmont, NY. 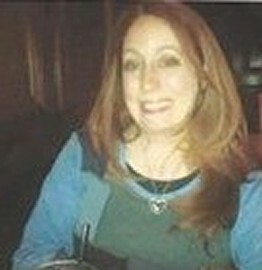 Her training includes Certification in Skeletal Health, Structural Yoga, Thai Yoga Therapy, and various other styles of Yoga, and she is a Reiki Master. She teaches classes at different levels ranging from Beginner to Intermediate, and monthly Yoga Nidra and Chakra Yoga workshops. Her style is integrative and smooth, incorporating awareness, breathing, alignment and posture flows. 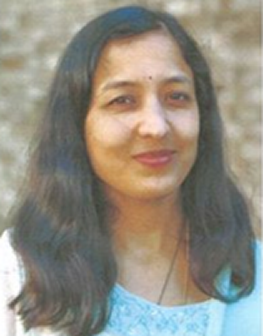 She guides students with compassion and care, encouraging them to connect with their center while cultivating equanimity of mind, and she infuses practical yogic philosiphy to take students to a deeper level. Born and raised in New Rochelle, Robyn has a background in Marketing as well as Early Childhood Education. Robyn has recently left the corporate world and has made the decision to teach Yoga on a full time basis. Her open level class is a fun mix of poses, twists with plenty of modification, making it accessible to all. This class includes a 10 minute meditation. Robyn also teaches an intermediate class as well for those who are looking to deepen their practice. This class is a series of standing and balancing poses, back bends, hip openers, twists and inversions. Penny has the perfect background for a meaningful, fun, and creative yoga experience for you. She has a degree in Early Childhood from McGill University in Montreal Canada. She has her 200 hour Teacher Training Certification for Adult Yoga Classes. Penny's training Certification is from Yoga Haven Studio in Tuckahoe, N.Y.. She is certified in Children's Yoga from Yogi Beans, in NYC, ages 2 through 10. Advanced, Beginner, and Intermediate classes are designed for those who have experienced yoga and for those who have a good understanding of the basic yoga postures. We practice proper alignment and breath control and we explore a wider variety of poses as classes progress. Classes end with meditation and deep relaxation. Shalia grew up with yoga all around her in India. The 200-hour certification at Yoga Haven in Tuckahoe was the culmination of a strong desire to explore yoga on a deeper level. Yoga brought her closer to her roots. She has studied different styles of yoga such as Ashtanga, Iyengar, Vinyasa and Anusara, both in India and in the US, with Iyengar's disciples and with Pattabhi Jois. Ashtanga Vinyasa is a style of yoga codified and popularized by K Patabhi Jois during the 20th century which often promoted as a modern day form of classical Indian Yoga. 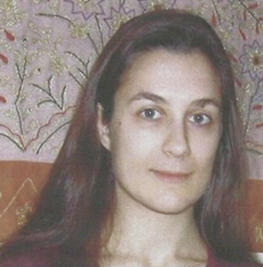 She brings a sense of calmness into her class, and incorporates breathing and alignment. With her students she hopes to share her passion for yoga and its many benefits. 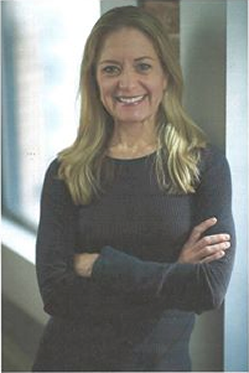 She is a practicing pediatrician at Montefiore Hospital. Her background as a physician adds another dimension to her yoga teaching. *As of February 1st, Shalia has taken over Stephanie's Yoga and Pilates Classes which is now an Ashtanga Vinyasa flow which is an open all levels class. 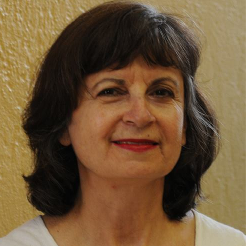 Stephanie is trained in Alan Fringer's ISHTA style of yoga and Pilates. She works as a personal trainer and holistic health counselor in both private and group settings. Yoga speaks to her desire to find calm and stillness in an increasingly chaotic world. Her own practice has helped her to successfully battle depression and anxiety. Her style is flowing and focuses on alignment, movement and breath. Matt believes strongly in Yoga's ability to foster more ease in the body and mind, and enjoys sharing his passion for Yoga with others. In his classes he incorporates breath work, chanting, music, meditation, and Yoga philosophy in with the physical postures to provide the best experience he can for his students. He first came to the world of Yoga after reading the Yoga Sutras of Patanjali, one of Yoga's most influential texts. He resonated with the teaching, and in 2015 decided to take his first teacher training with the Integral Yoga Institute. After the training he was invited to return to Integral as a teacher and was also invited to move in, becoming a resident of IYI's ashram. 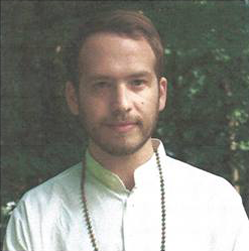 He spent 1 1/2 years at the ashram, teaching many classes and exploring his own Yoga practice. In December 2016 he completed an Intermediate-level training with Integral and moved back to Westchester, where he now teaches Yoga regularly. Megan is an avid fitness enthusiast. After years of running, training, competing in marathons and triathlons she sought balance. She soon found yoga and knew this was the perfect compliment to her "off the mat" fitness program. She quickly went on to earn a 200 RYT certification. Using her knowledge of fitness, Megan likes to infuse her classes with core strengthening moves and body-weight bearing exercises as she believes these components along with the lengthening and toning yoga postures practices in her flow classes will offer an experience that leaves you feeling strong, aligned and balanced. Proper alignment is essential to achieve the full benefit of any exercise or posture. Therefore, Megan encourages a slower flow to build a sturdy foundation from which to grow. Megan is also the mother of 3 active children ages 15, 13, and 9. In an effort to bring balance and alignment into her home life she introduced her children to the practice of yoga and soon went on to receive training and certifications in children, tweens and teens yoga. 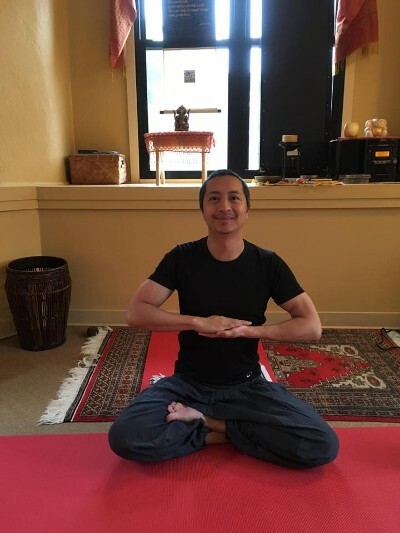 About Noel: After practicing various styles of yoga for over 18 years: Hatha, Vinyasa, Dahn, Anusara, Kundalini, and even dabble in Aerial Yoga, I found my calling with Integral Yoga where he may integrate poses, principles, and techniques into a lively, spirited experience. 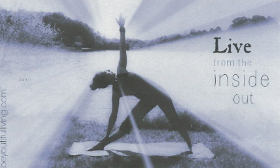 Noel also possess training from the Vedic Conservatory in Thai Yoga Bodywork.